The two directors of the collapsed fundraising agency GoGen have registered with Companies House a new telephone fundraising agency called Still Fundraising. They said it would not be launched before the current review of fundraising self-regulation was published and would impose a rule of no more than two asks per call. Giuseppe Iantosca, who is a major shareholder and director, said he and Bob Metrebian were "assessing the viability of running a fundraising agency that will do things differently" from GoGen. 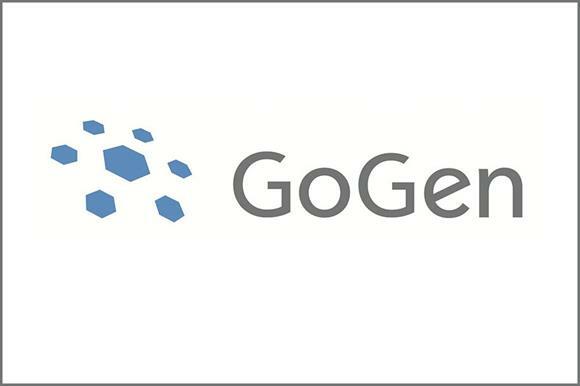 GoGen went into administration on 28 July with the loss of 485 jobs. At the time, Iantosca blamed a "reduction in business resulting from misleading media coverage". The agency was at the centre of a front-page report by the Daily Mail under the headline "Shamed: Charity cold call sharks". This led to several charities suspending their work with GoGen.